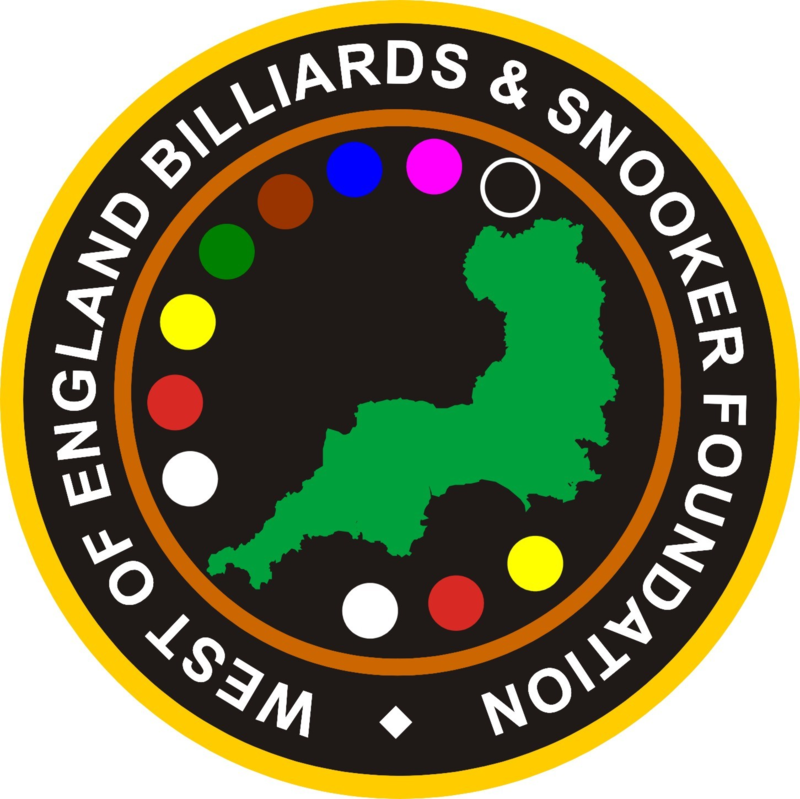 The inaugural West of England Billiards & Snooker Foundation ONEFORSEVEN Championship has been won by Steve Brookshaw from Plymouth. A field of invited players played 94 frames of snooker to find 4 players with the highest aggregate score to play in a final shoot out. Frames where restricted to 15 minutes to encourage quick, open and attacking play. The atmosphere was electric with players adopting various tactics to make best use of their time at the table to amass points. The first stage of the tournament saw Brookshaw get off to an early lead with opening scores of 103, 65, 65 & 62. 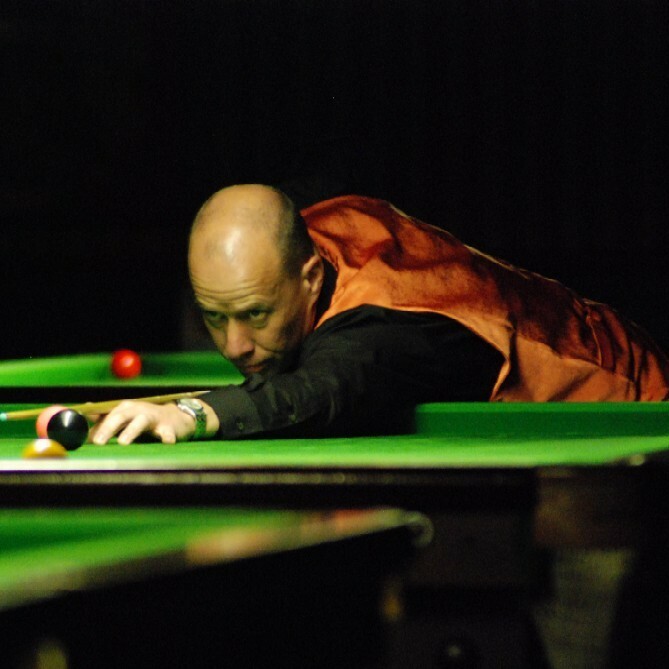 Gold Waistcoat Champion Andy Neck was quick to respond with runs of 60, 46, 115, 98 and go on to take the lead at the half-way mark. The youngest competitor, Dan Legassick from Plymouth who is known for his fast all-out potting style, saw him put in a strong run in mid session. The top four players by the lunch break were: Neck 446, Legassick 401, Brookshaw 394 & Michael Day (Plymouth) 350. Refreshed after re-fuelling, the players resumed with Neck extending his lead, which included two big scores, to finish ahead of the pack on 973 points. Legassick faded a little but did enough to hold on to third spot with 801 points. Brookshaw took advantage to move into second place with 881 points and Darran Lock from Seaton, Cornwall came through with a late surge to take the fourth qualifying spot with 782 points just 28 ahead of Day. Other players breaking the 700 barrier apart from Day were Jay Bullen (Exeter) and newcomer Craig Gayler (Torbay). In the finals Brookshaw and Lock got off to great starts with Brookshaw beating Neck 110-19 and Lock beating Legassick 102-17. These results meant Neck and Legassick had mountains to climb in order to have a chance of winning the title. The door was left ajar after a low scoring frame in the next round with Brookshaw and Lock finishing 48-32. Neck made to most of this with a 75-34 win over Legassick. However, this proved not to be enough as Lock beat Neck 67-27 and Brookshaw beat Legassick 82-37. The final positions were: Brookshaw (Champion) Lock Second, Neck Third & Legassick Fourth. The championship was sponsored and hosted by Rileys, Torquay. WEBSF Tournament Director said “Feedback from the players has been very positive and I’m sure we will be running this format again next season. Players entered into the spirit of the game and thoroughly enjoyed the open attacking play that this format encourages. Any players wishing to enter this tournament should contact the WEBSF by visiting http://www.websf.co.uk or email: websf_uk@yahoo.co.uk or phone Steve Canniford, Mobile 07891940995.